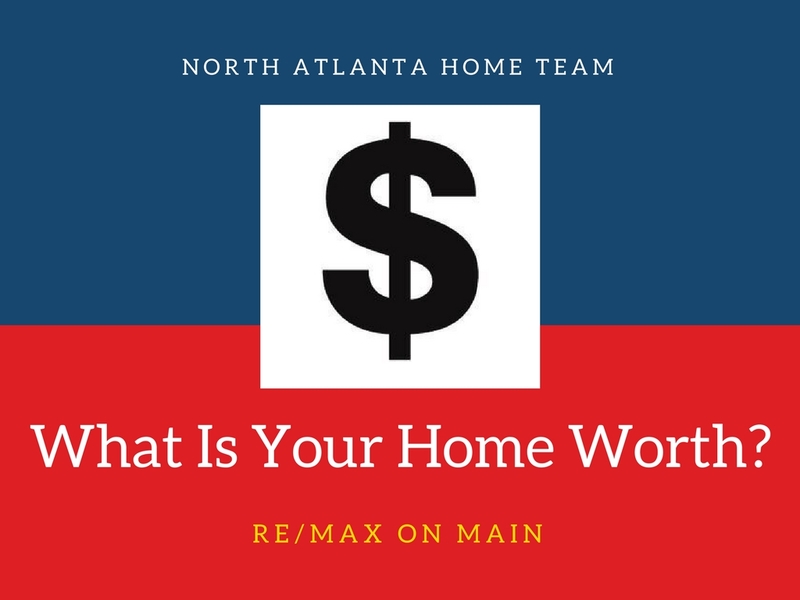 The North Atlanta Home Team is your one-stop guide to finding the right property for you! Selling Or Purchasing Your Home Is One Of Life’s Most Important Milestones. 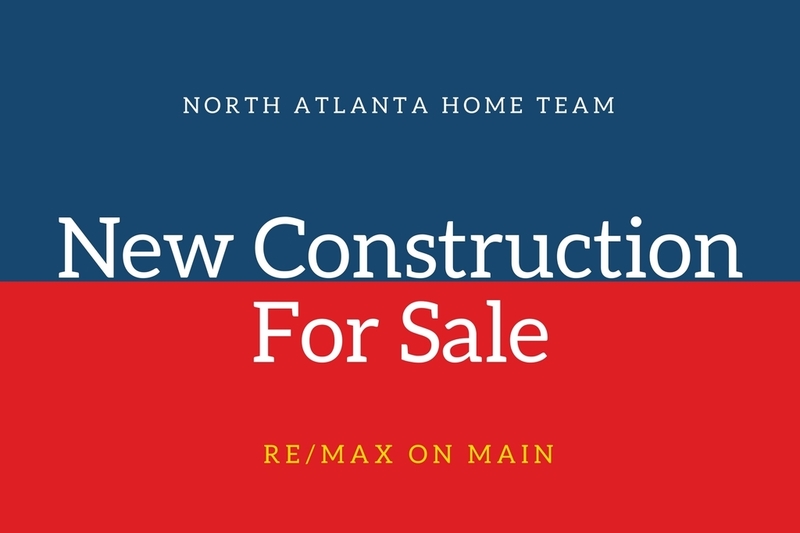 The Professionals At RE/MAX On Main, The North Atlanta Home Team, Is Dedicated To Helping You Make This An Exceptional And Rewarding Experience. Our Team Of Professional, Experienced, Buyer And Listing Specialists Are A Phone Call Away. Our Dedicated Listing Agents Have The Most Sophisticated Internet, Syndication And Marketing Tools, Together With RE/MAX, To Get Your Home Sold For Top Dollar In The Quickest Time. Here You Can Search Comprehensive Real Estate For Sale Through The Georgia MLS. Save And Compare Properties, Explore North Atlanta Neighborhoods, And Request Detailed Information On Homes And Townhomes That Interest You. Just Give Us A Call And We Will Schedule Appointments To See Them In Person. 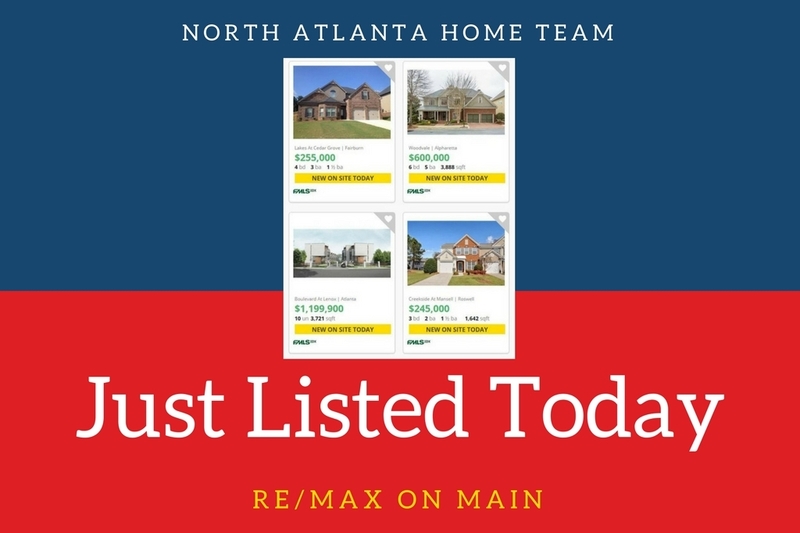 When You Are Ready To Visit Homes For Sale, Or Wish To List Your Home For Sale, Simply Send The North Atlanta Home Team An Email Or Call Us At 678-540-4000 . Immediate Access To A Mortgage Lender, Get Pre-Approved For Free With The Lowest Rates Available. Search North Fulton, Cherokee, Forsyth, Gwinnett, Cobb County And Surrounding Counties For FREE! Thanks For Visiting… Come Back Often And Bookmark This Site For Your Convenience.